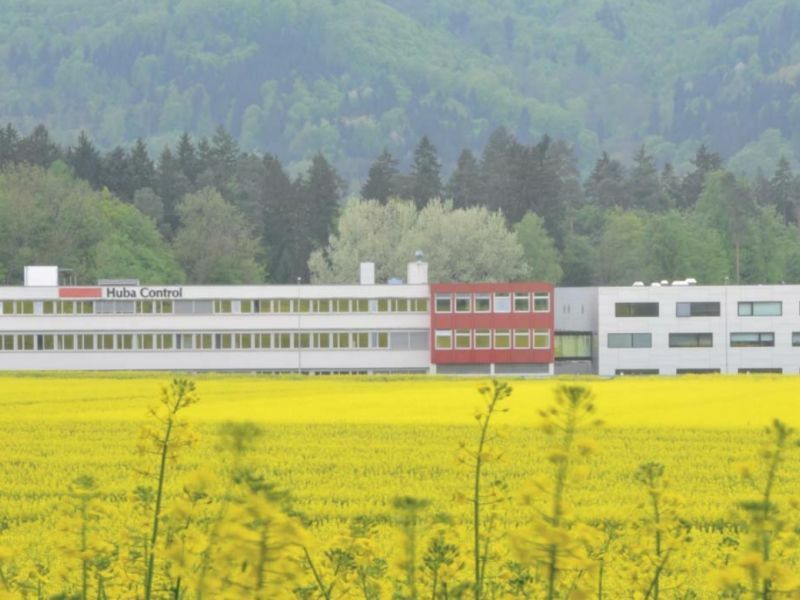 Huba Control develops, manufactures and markets components designed exclusively for the measurement of pressure and flow. 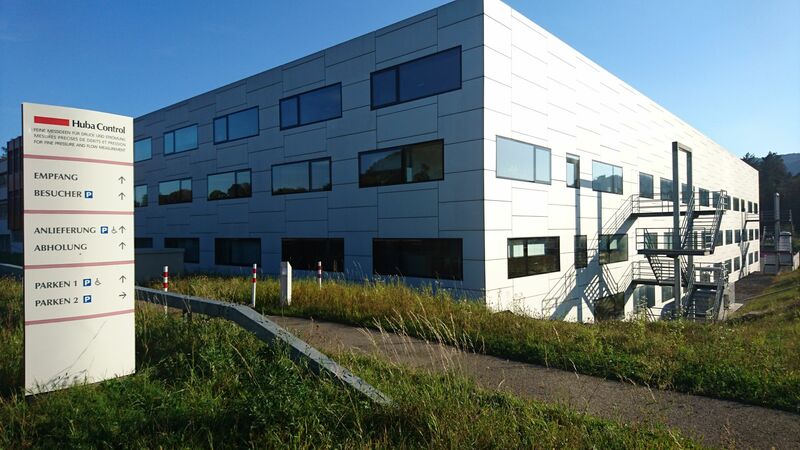 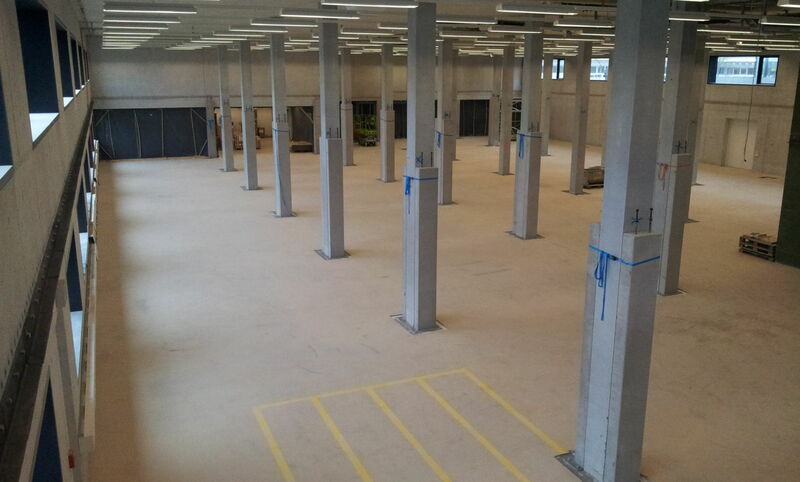 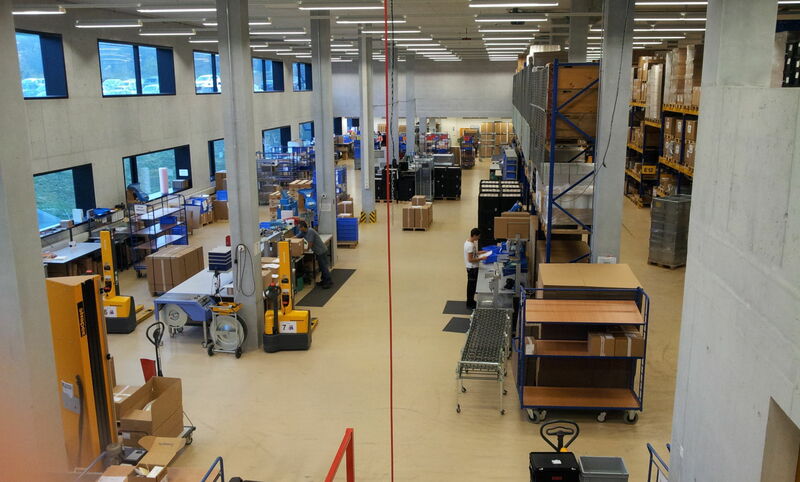 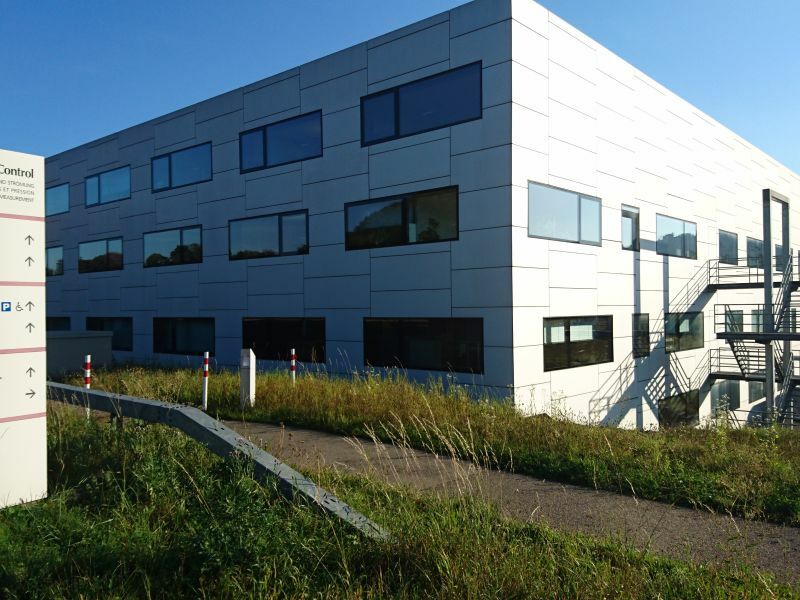 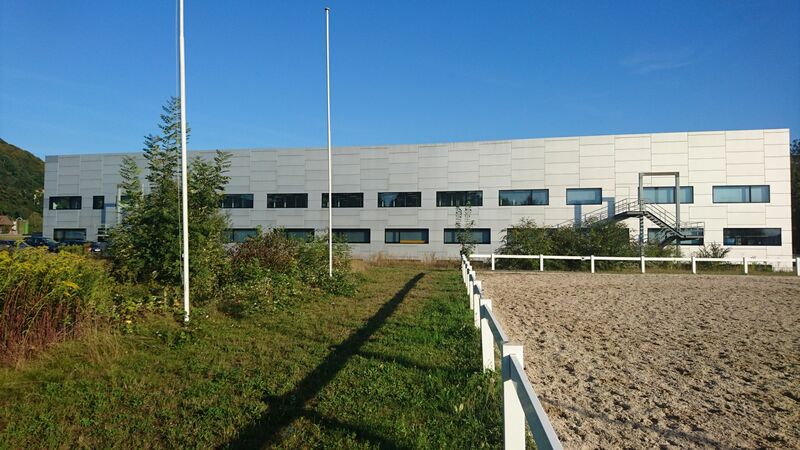 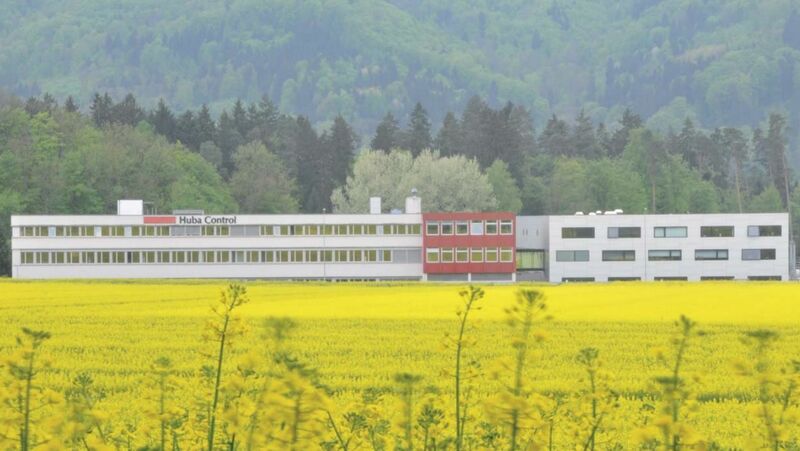 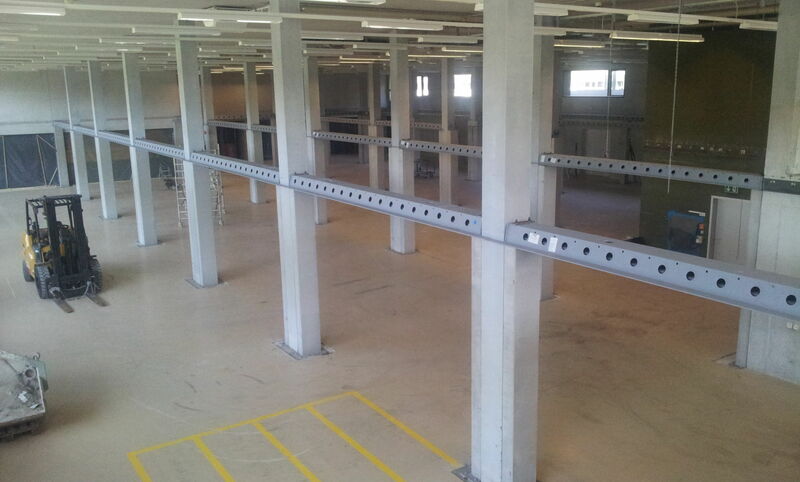 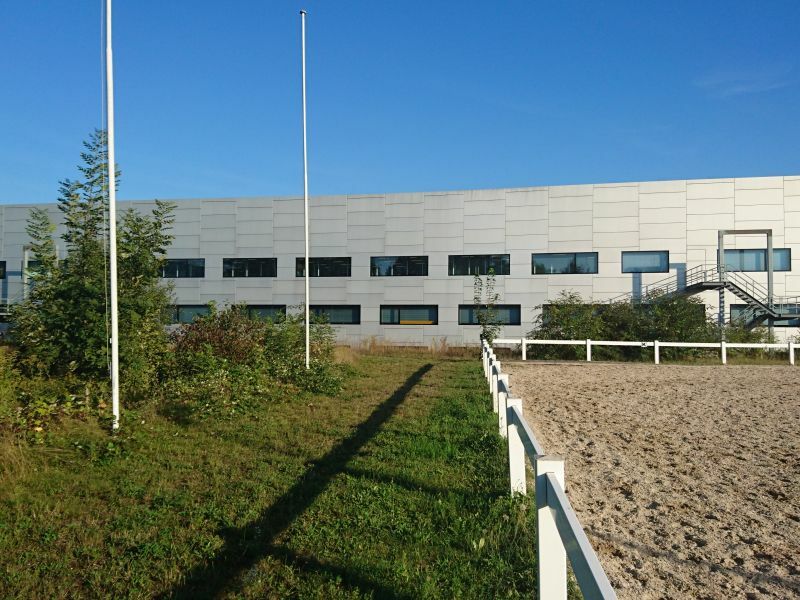 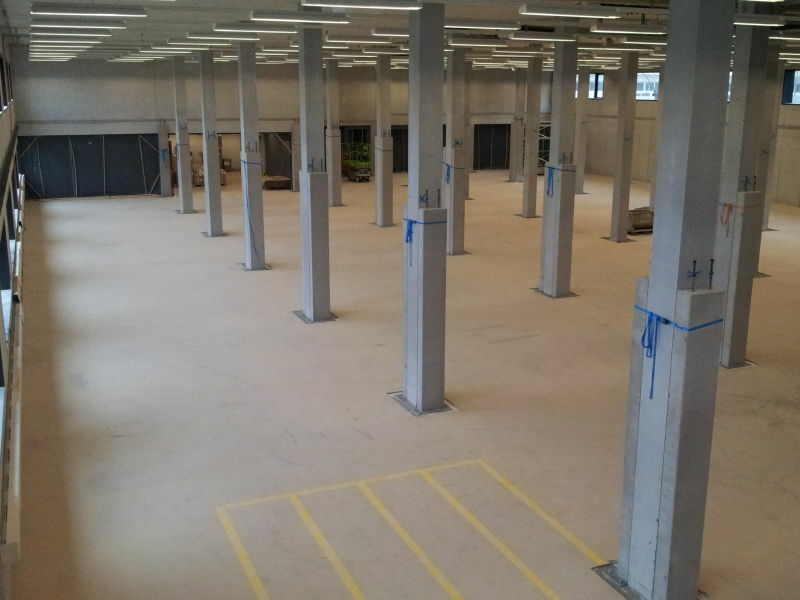 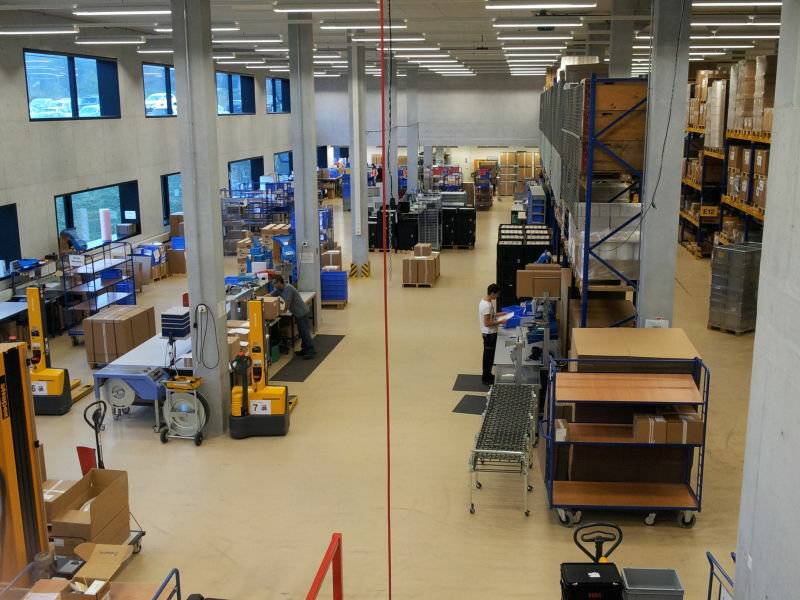 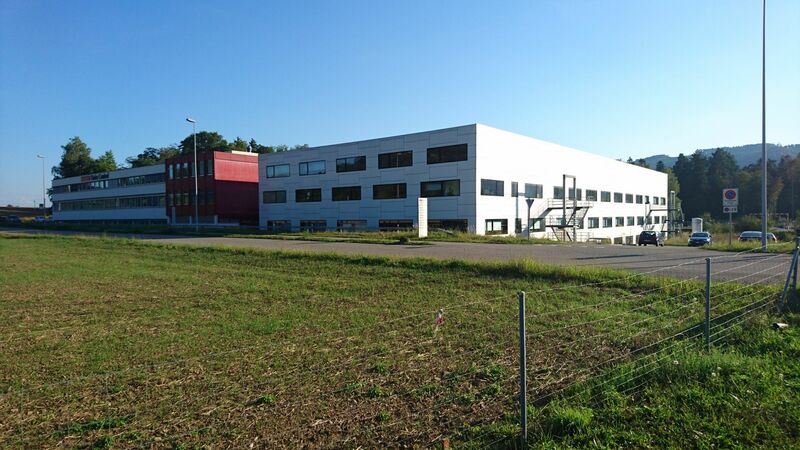 The company's headquarter in Switzerland was built with Peikko's DELTABEAM® solution. 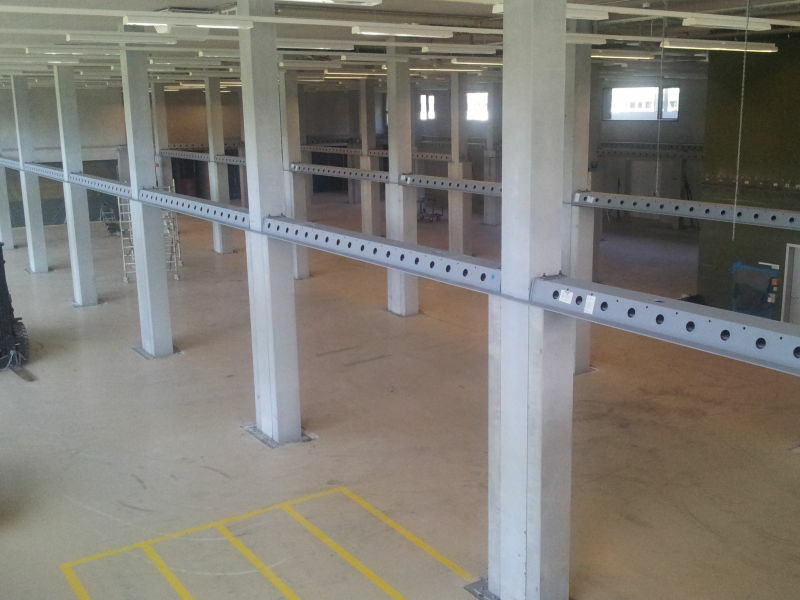 DELTABEAM®-solution made it possible to create an intermediary slab without disturbing the on-going manufacturing process on the site.